An Inside Look at the New OSHA Walking-Working Surfaces Standard - What’s Still to Come? Amongst the many hazards of construction, falling on the job remains one of the most dangerous. In fact, OSHA reports that falling is the number one cause of employee injuries and fatalities on worksites each year. In 2016, “there were 370 fatal falls to a lower level out of 991 construction fatalities” meaning that falls represented 37.3% of these fatalities (OSHA 2018). Visit Our Construction Resources Page! Since the deadlines for updates to the rule have been rolling out slowly, it is important to stay current on what new requirements are in place and which ones are still pending. Staying ahead of these requirement changes will keep you compliant and keep your workplace safer. There is a lot to understand about the new Walking-Working Surfaces and Personal Fall Protection Systems Final Rule, but there are eight major changes to be aware of. Fall Protection Flexibility: This allows employers to choose from a range of accepted fall protection systems based on the needs of their worksite and workers. 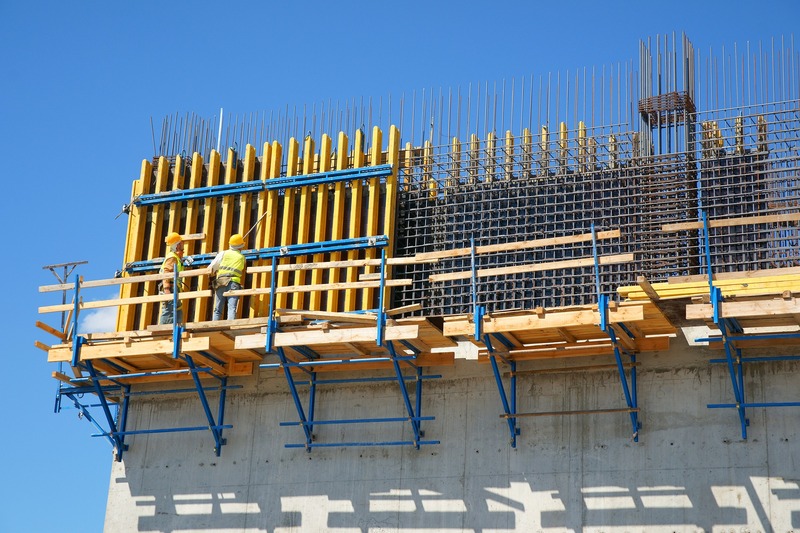 “It eliminates the existing mandate to use guardrails as the primary fall protection method and gives employers the flexibility to determine what method they believe will work best in their particular workplace situation” (OSHA 2016). Updated Scaffold Requirements: The outdated general industry scaffold standards have been replaced, and employers must comply with the most recent construction scaffold standards from OSHA. Phase-In of Ladder Safety Systems to Personal Fall Arrest Systems on Fixed Ladders: Over the next 20 years, fixed ladders that extend over 24 feet must be equipped with “personal fall arrest systems” (OSHA 2016). Existing systems with cages and wells can be grandfathered into this new standard, but all new ladders and any replacement ladders or ladder sections must be equipped with personal fall arrest systems. 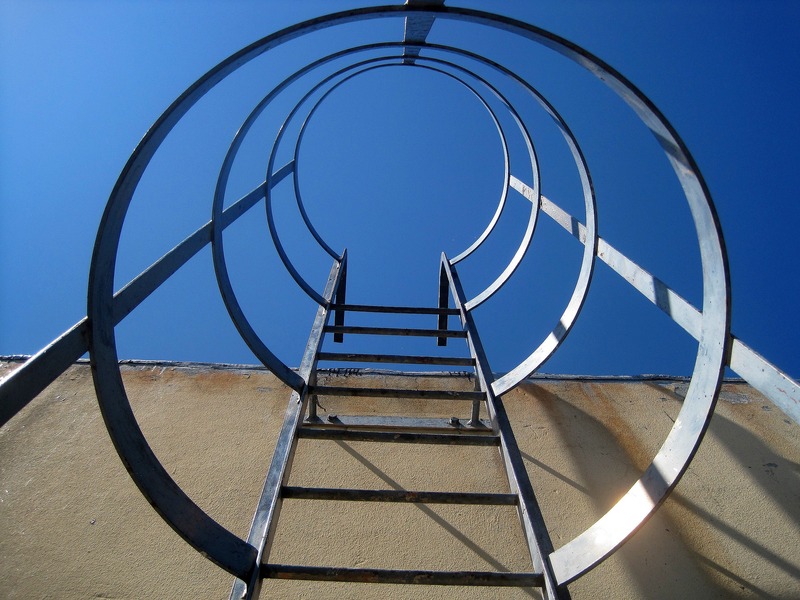 Phase-Out of the “Qualified Climber” Exception in Outdoor Advertising: Previously, some workers could be designated as “qualified climbers” when working in outdoor advertising, allowing them to climb fixed ladders on billboards without any form of fall protection. This exception is being phased out in the same timeline as the phase-in for new safety requirements for fixed ladders. Personal Fall Protection System and Performance and Use Requirements: Body belts may no longer be used as a part of a personal fall arrest system, and all systems have new requirements for their performance, inspection, use and maintenance. Inspection of Walking-Working Surfaces: Employers must “inspect walking-working surfaces regularly and as needed and correct, repair, or guard against hazardous conditions” (OSHA 2016). Training: Information, training and retraining must be provided to all workers who use or may use personal fall protection. "May 17, 2017: Deadline by which employers must train employees on fall and equipment hazards. November 20, 2017: Testing & certification of anchorages. November 19, 2018: Deadline by which employers must equip existing fixed ladders with one of the following solutions: cage, well, ladder safety system, or personal fall arrest system. November 19, 2018: After this date, employers must begin equipping new & renovated fixed ladders with a ladder safety system or personal fall arrest system. The next upcoming requirement to be aware of is the November 19, 2018 deadline for equipping existing fixed ladders (over 24 feet) with the proper fall protection or personal fall arrest systems that don’t already have fall protection. Prioritizing compliance and updating your current systems when appropriate will keep operations running smoothly. Any time there are updates to existing standards, it can feel like a burden on employers to implement those changes. Fortunately for employers and workers alike, the new OSHA Walking-Working Surfaces and fall protection standard has been designed to give employers more flexibility on which fall protection systems to us on their worksites. This makes staying compliant both less complicated and less costly. If you are updating your own worksite to stay in compliance with these new standards and feel unsure of where to begin, we’re here to help. Whether by providing training or making product recommendations, our safety experts are here to help you decipher these new regulations and to work with you to develop a prevention program that will safeguard your worksite. Contact us today!